There has been increased awareness about security and privacy breaches and extensive efforts in academia and industry to address these challenges. In fact, cyber-security and privacy have been considered for some time now as ‘hot’ topics – lots of interest, lots of investment and specialized courses and degrees. It is now understood that new solutions cannot be rolled out unless they are properly secured and they ensure users’ privacy. We also have a rich trove of algorithms, tools, and systems to fight against attackers; along with an impressive congregation of devoted and highly capable expert individuals and organizations. 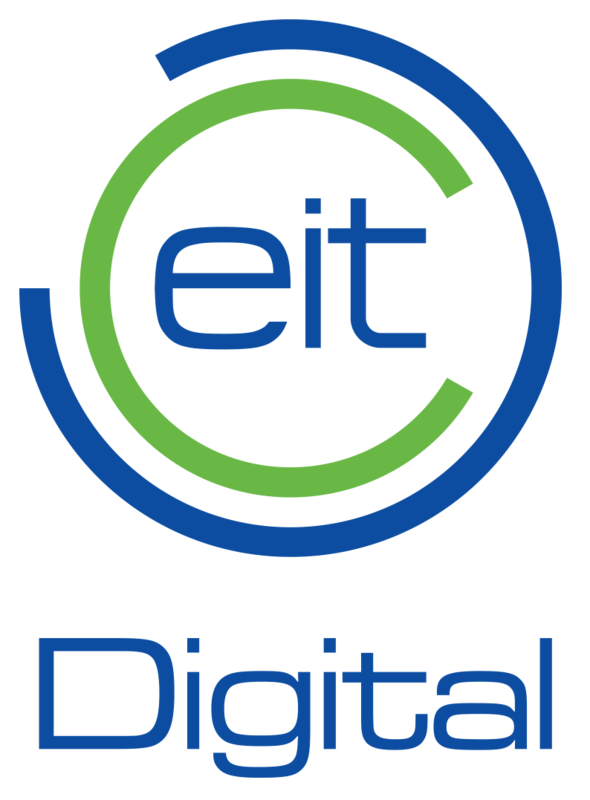 A co-organizer and co-sponsor of CySeP 2015, the Action Line on Privacy, Security and Trust (PST AL) of the EIT Digital (ex EIT ICT Labs), with its innovation, education and business activities, aims at creating a safer environment in cyberspace that can sustain further growth of the Data Economy. In addition to the traditional reactive approach to counteract cyber attacks, the PST AL fosters a proactive approach deploying trustworthy and transparent innovative technologies bridging the gaps between available techniques and practice and promotes the security-by-design and privacy-by-design paradigms. In spite all the progress made, how close are we to feeling safe in cyberspace? How well do we do in addressing real-world security and privacy (S&P) problems? Or, to put it slightly differently, how could we best address them? Given the extensive S&P research and teaching endeavors, do we deploy our best S&P solutions in systems we roll out and rely upon? What are the obstacles? How to further improve education and professional training in this area? Do we reach out to non-experts to make their lives easier when it comes to adopting S&P measures? How to stimulate and integrate customer experiences? These are questions that motivate this Cyber Security and Privacy (CySeP) Winter School. For that purpose, we set up three and a half days of seminars, tutorials, discussions, and posters/demos sessions, including the presentation of the PST AL innovation activities.